Whether you wish to improve your Public relations or releasing a new product, whether you wish to receive donations or simply spread awareness, we can help you just with a click. 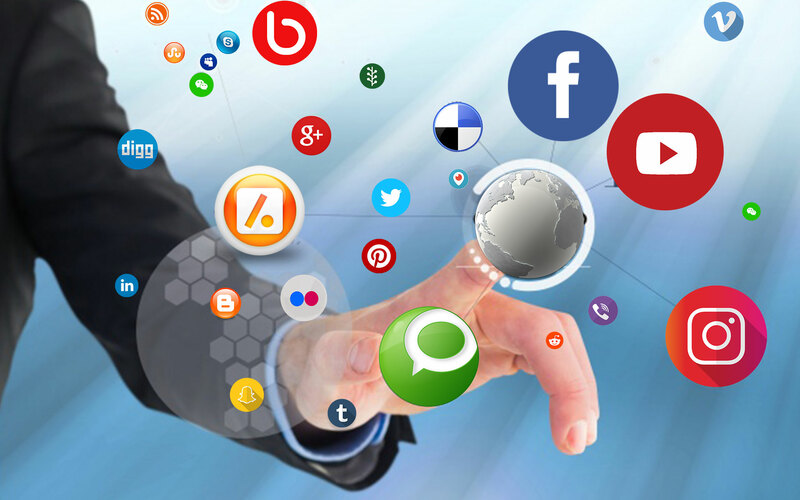 Our expert team of professional social media developers ( social media application designers) will ensure that you are dealing with a reliable social media application partner. Should you wish to develop your social media application from us, a globally popular social media application company, please contact us or live chat with one or our experts.